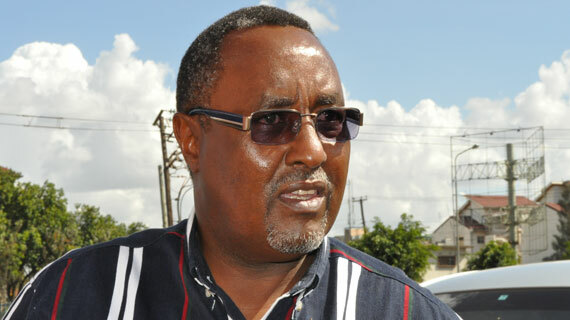 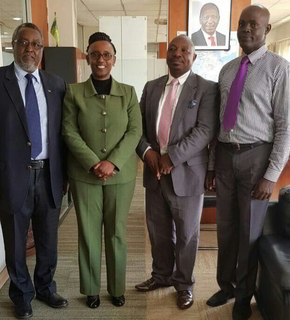 KCB to consider KVF partnership? 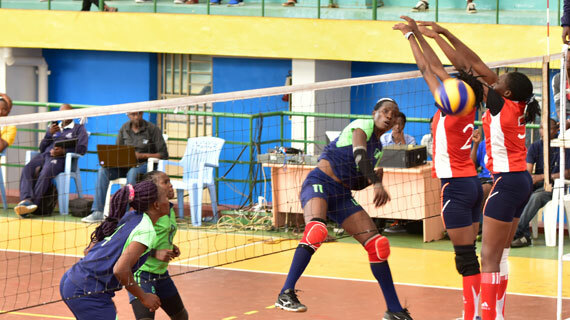 Current National volleyball champions General Service Unit are the champions of the just concluded Kenya Volleyball Federation National Open Championship. 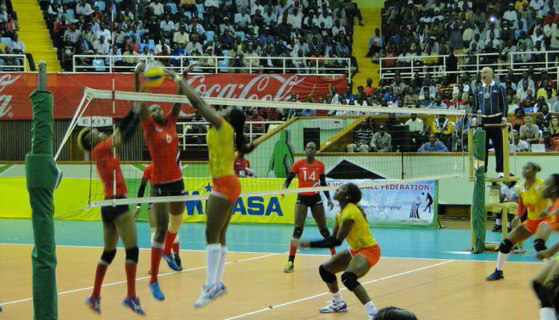 The draw for the 2018 All Africa Games is out! 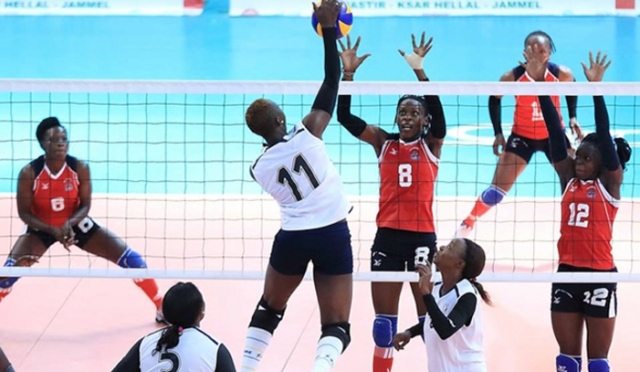 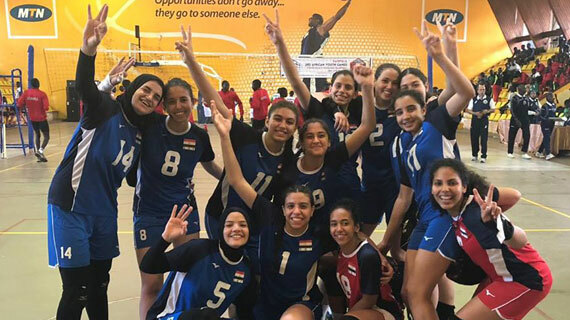 Kenya’s junior volleyball team has been handed a slot in the Africa junior championships that will be held in Algeria between July 17th to 27th. 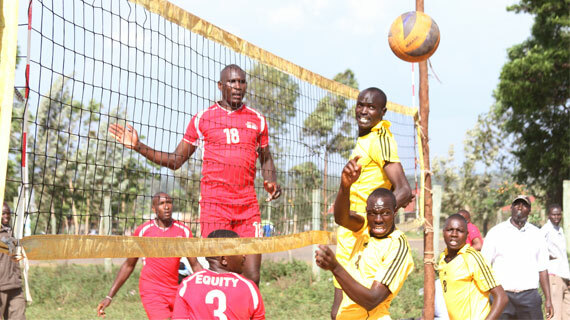 KCB volleyball team finished in second place during the annual Rwanda Genocide Memorial Tournament held in Kigali last weekend. 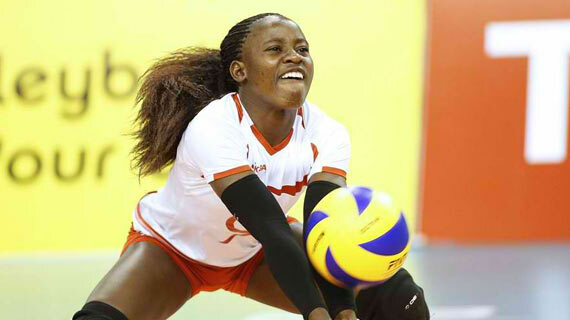 Kenya’s men and women junior teams finished in silver position on Wednesday as the 2018 Youth African games Zone 5 qualifiers ended in Kampala Uganda. 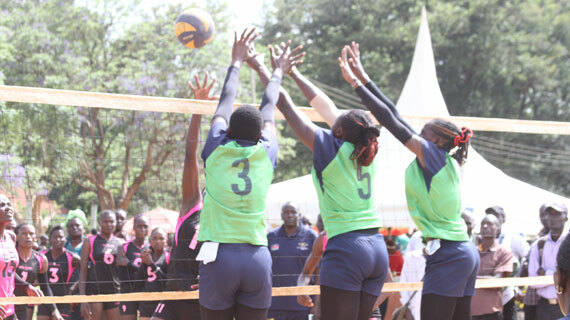 The third leg of the Kenya Volleyball Federation league will serve off on Friday at the Eldoret Polytechnique with close to 26 matches expected to be played. 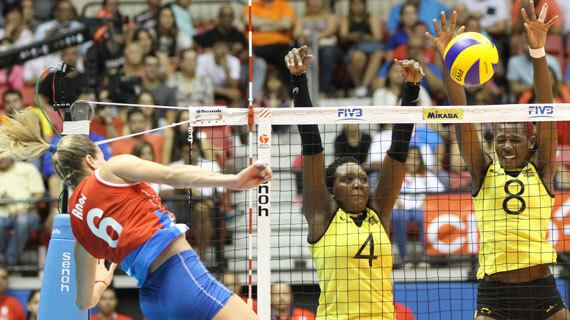 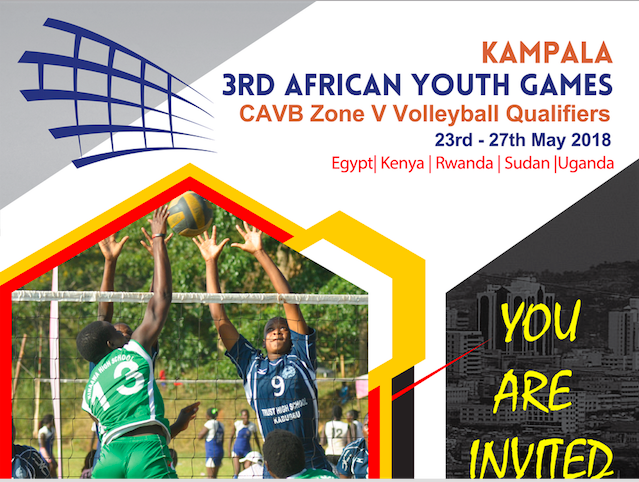 Kampala, Uganda is all set to host the Africa Volleyball Youth Qualifiers fo zone five from Wednesday 23 to Sunday 27th May 2018 at the Lugogo Indoor Stadium (MTN Arena). 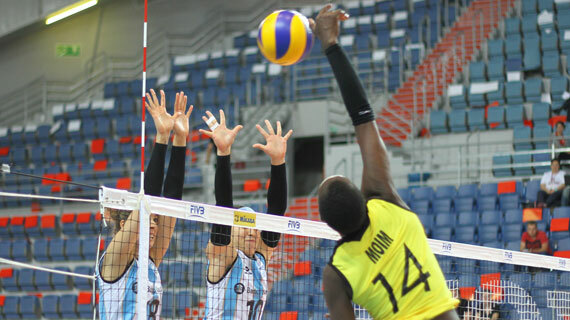 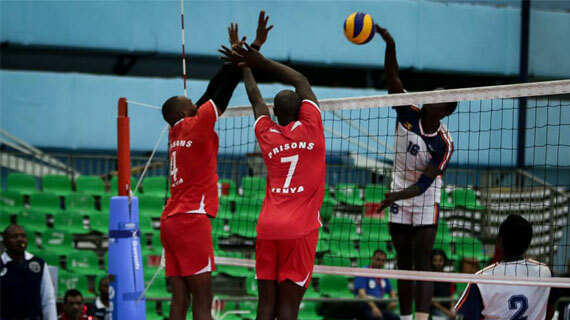 Kenya’s two teams GSU and Kenya Prisons will this afternoon battle for a slot in the semi finals of the ongoing Africa men volleyball club championships in Cairo Egypt.